Here, we’re taking a closer look at one such topic with a ranking of the most popular overdrive pedals currently on the market based on all sales – both new and used – that have occurred on Reverb over the past six months. A brief note on qualification: when compiling this list, we filtered out pedals that are considered distortion pedals to focus instead on true overdrives. It’s a fine line to be sure, but for instance, while the Boss DS-1 is always a top seller on Reverb, it and similar pedals are considered distortions and have therefore not been included in this list. Now, let’s count down the top 10! Seen something you need to add to your pedalboard? Head to Reverb.com and pick one up for yourself! 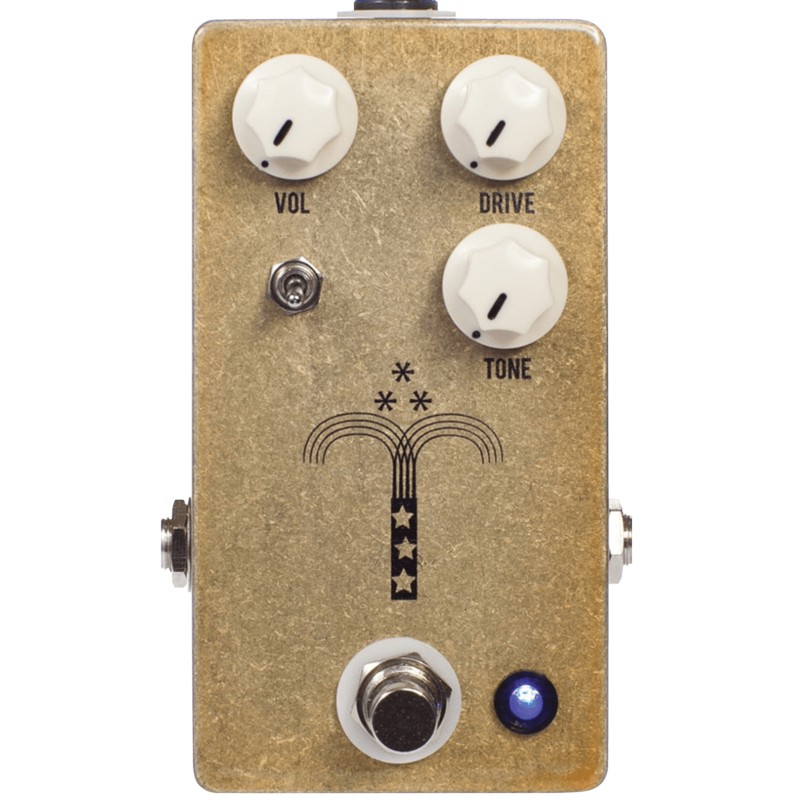 The rise of the ‘klone’ – that is, any pedal generally based on the circuit and tone of the near-mythical Klon Centaur – as a distinct subspecies of overdrive has been one of the key storylines in the pedal world of the past five years or so. 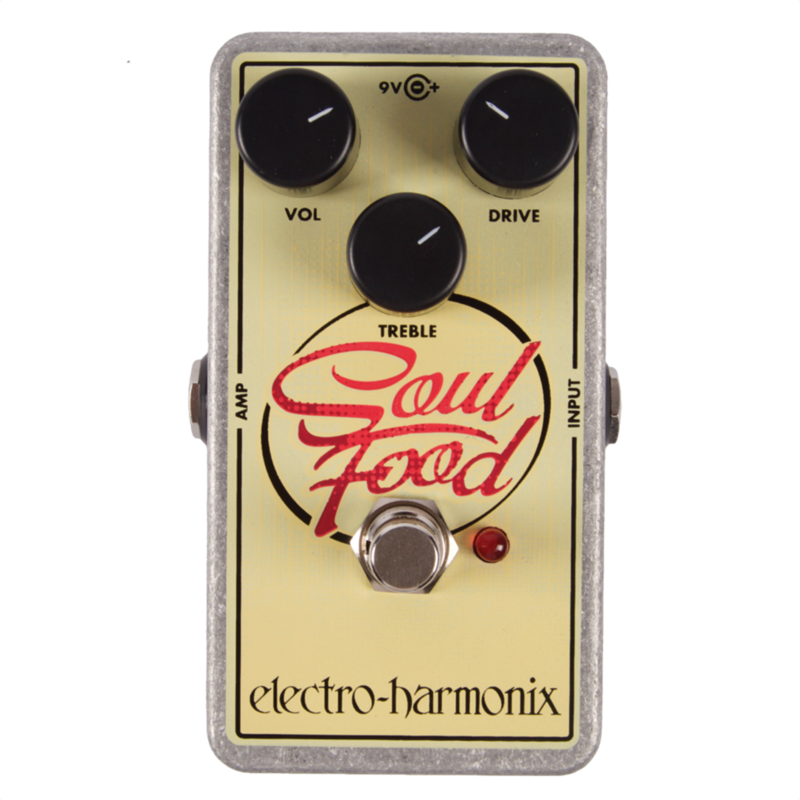 Everyone, it seems, needs to at least give a Klon-like pedal a go, and the ridiculously affordable Soul Food from Electro-Harmonix continues its reign as the most popular option. 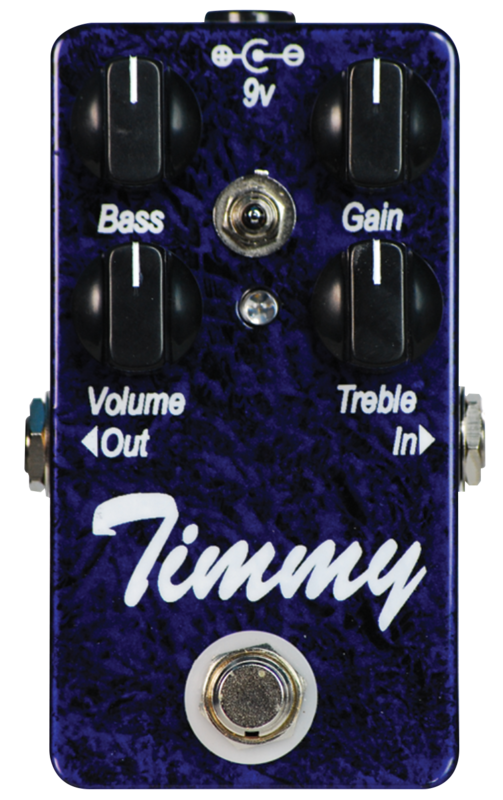 One of the key pedals in the wave of ‘transparent overdrives’ to emerge during the boutique pedal explosion in recent years, the Timmy continues to be a strong seller on Reverb. 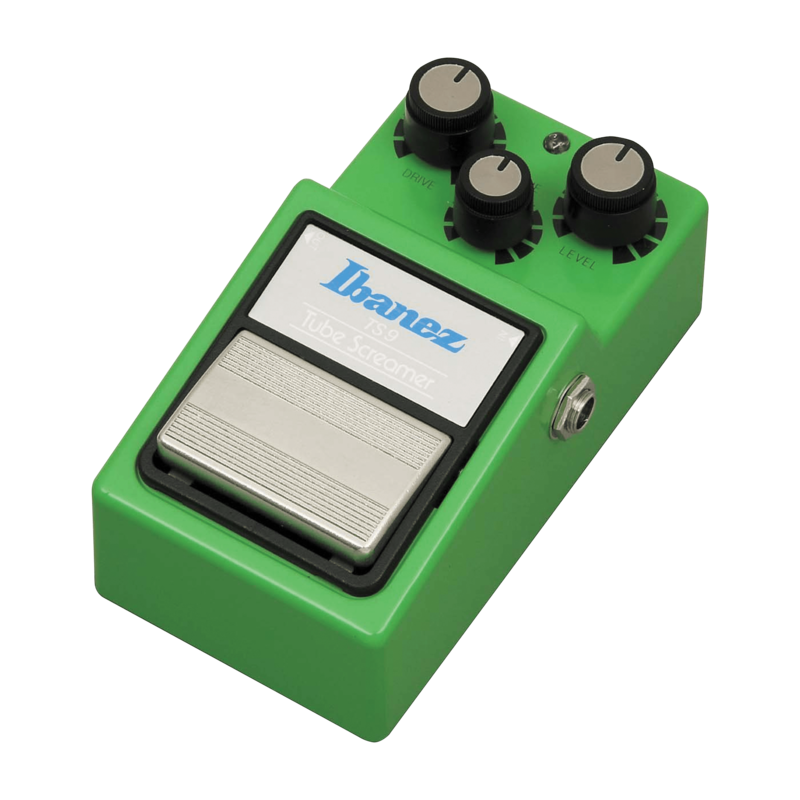 It’s worth noting that because many larger retailers do not sell this pedal online, most buyers end up on our site, which drives up the rankings on this list somewhat. The sound of a Tube Screamer driving a Marshall helped define the sound of hard rock in the 80s and plenty beyond. The venerable OD continues to be a popular option and may be the most popular drive of all if taken in aggregate with the half-dozen variations Ibanez produces. Fulltone is one of the elder statesmen of the boutique pedal world, and the OCD – or Obsessive Compulsive Drive – ranks as the company’s most popular pedal. 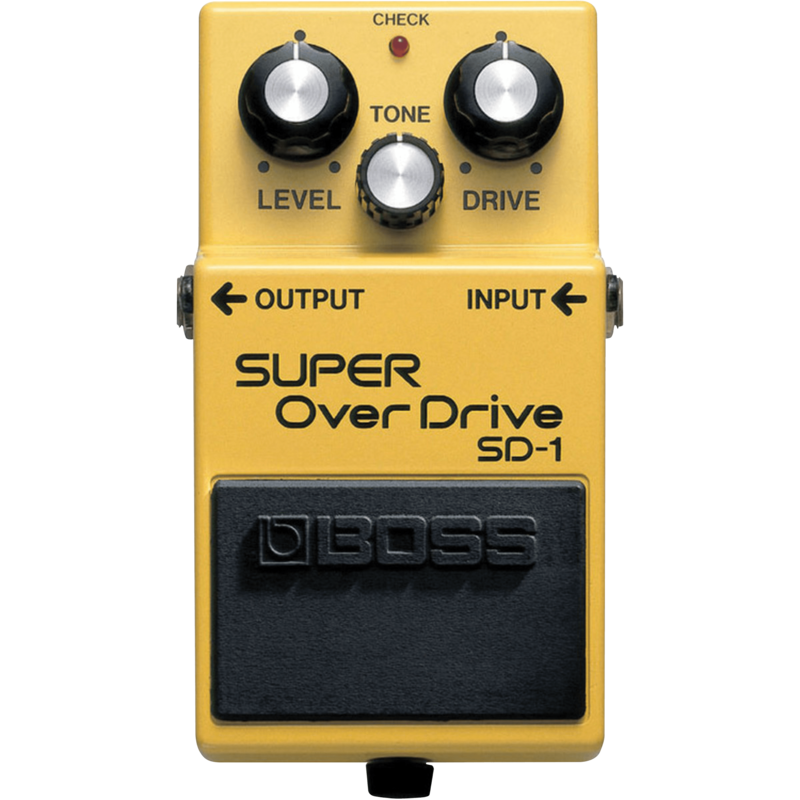 This drive is known for its rich, clear tones and wide sonic range, from mild grit to full-on breakup. While more of a preamp than a proper overdrive, the EP Booster by Xotic recreates the preamp section of the classic Echoplex tape delay. 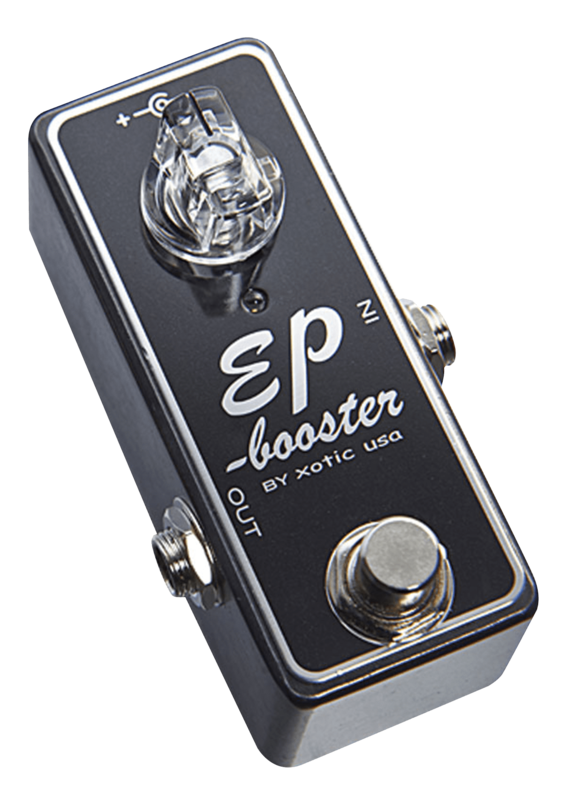 When on a lower setting, the EP Booster is a fantastic ‘always-on’ tone enhancer. When turned up, however, it can overdrive a tube amp with the best of them. 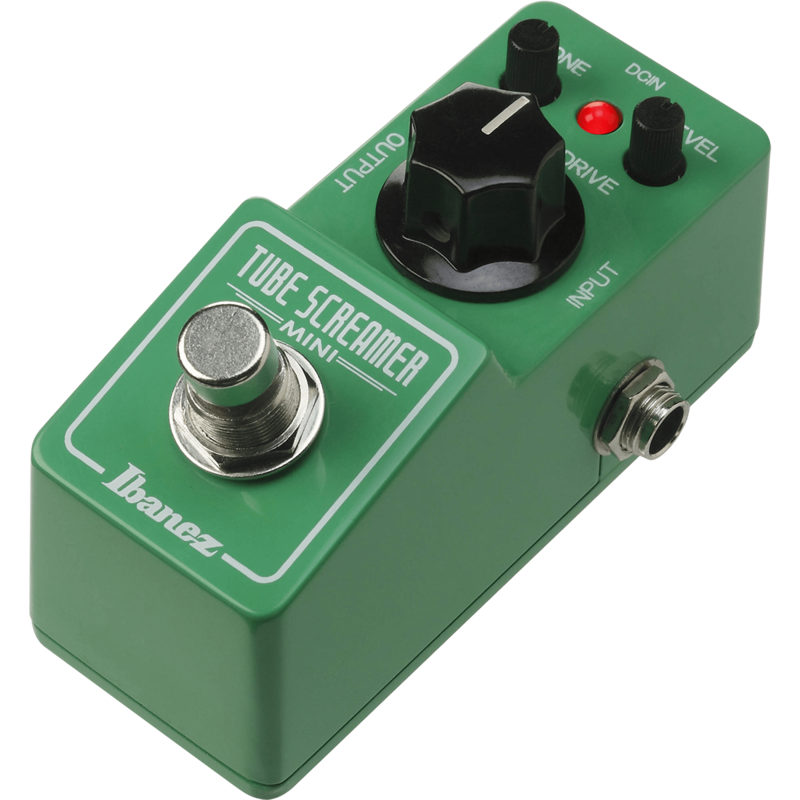 Part of a newer series of diminutive replications of classic stompboxes from Ibanez, the TS Mini packs the power of the TS-9 into a tiny enclosure that can fit comfortably into even the most overstocked of pedalboards. Now in its fourth revision, the Morning Glory is a longstanding entry in JHS’s ever-expanding line-up. Like other transparent overdrives, the Morning Glory is known for not over-colouring the tone of the rest of your rig. 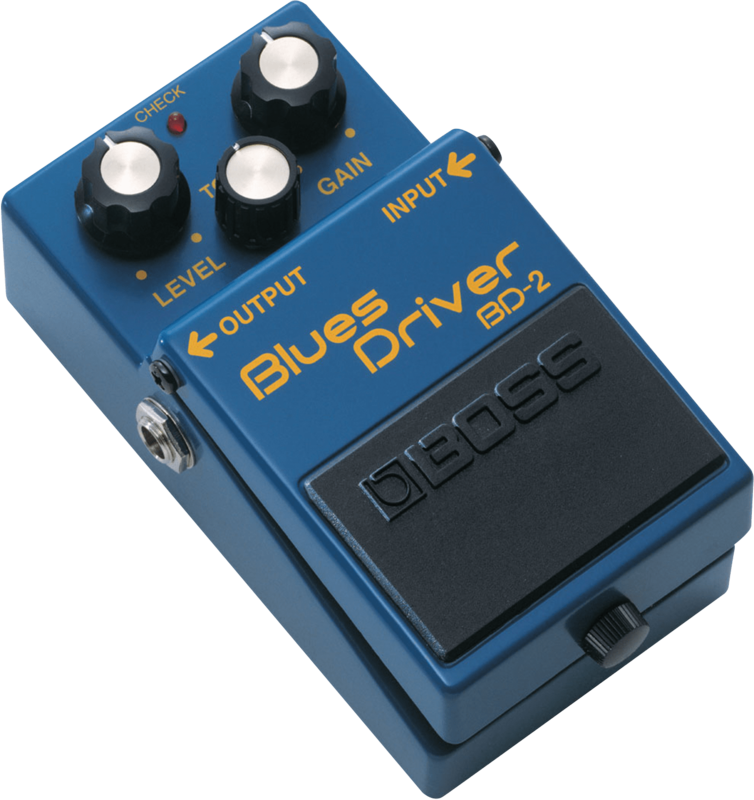 While some take the name of this iconic blue box as indication that it’s simply meant for SRV-esque blues licks, the Boss BD-2 is actually a rather versatile piece of gear that pairs wonderfully with other effects in your chain. Boss’s answer to the venerable Ibanez TS-9, the SD-1 is as classic an overdrive as overdrives come. It’s versatile, rugged, and best of all, readily available on the cheap on the used market. 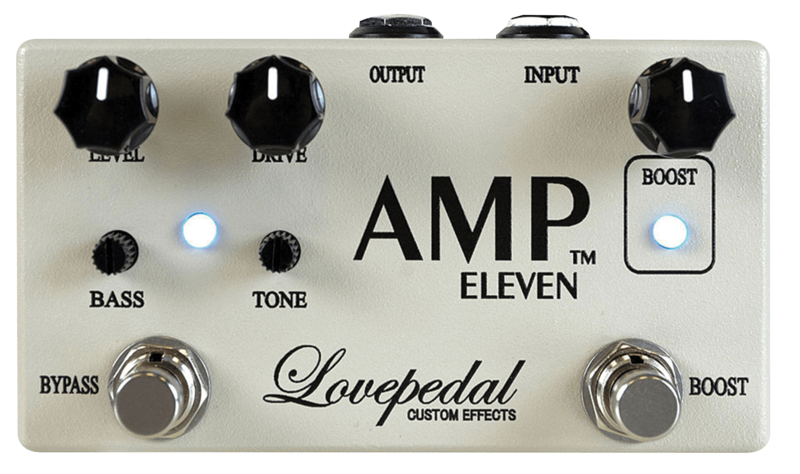 Lovepedal’s Amp Eleven aims to deliver the tube-tinged tone of a proper overdriven valve amp. There’s also separate boost channel built in, and bass and treble EQ knobs to offer you an open-ended pallet of overdrive tones.